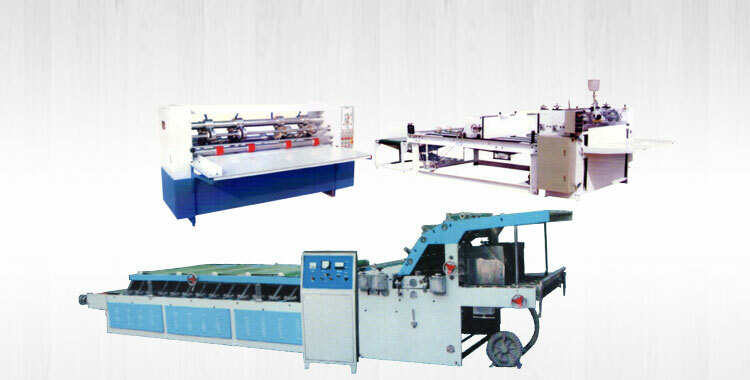 We are recognized Manufacturer, Exporter & Supplier of Thin Knife Paper Slitting and Creasing Machine from Punjab, India. 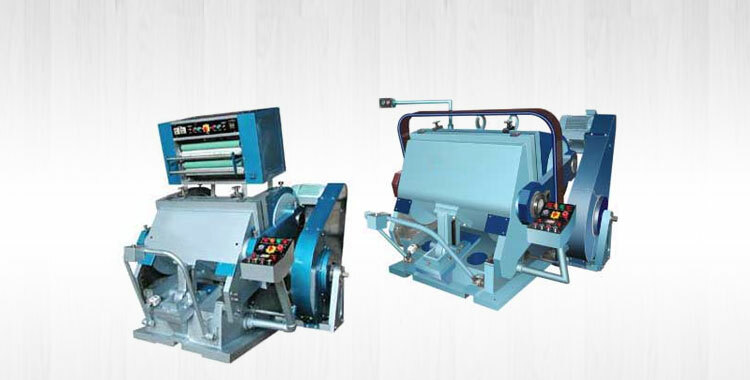 Thin Knife Paper Slitting and Creasing Machine are manufactured by using quality-tested raw material, for its optimum functionality. 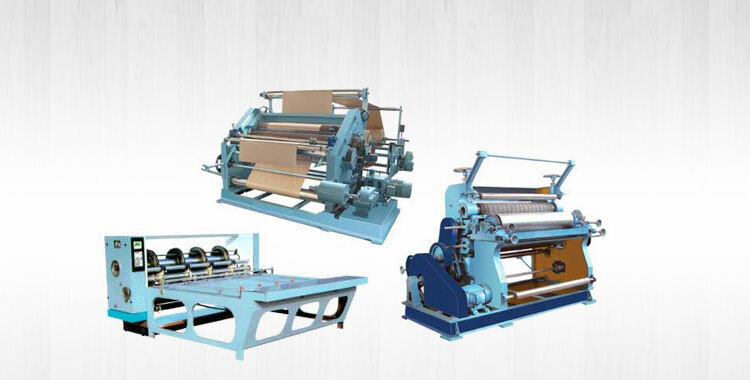 The product is used for paper cutting and known for its long service life and corrosion resistance. 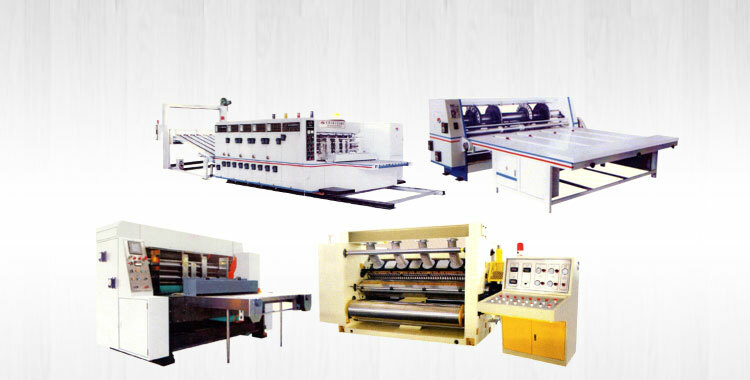 Customers can contact us for acquiring Thin Knife Paper Slitting and Creasing Machine at nominal rates. 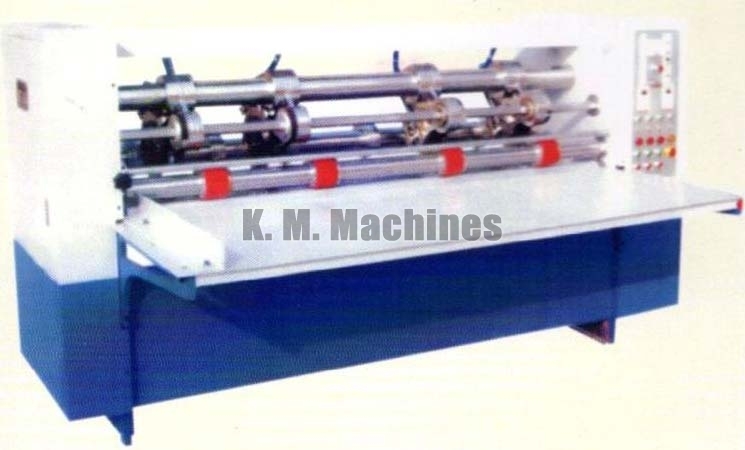 Adopt thin knife separate cutting (The thickness is only 1 mm) Installed with automatic and hand grinding wheel grinding; to keep the knife edge sharp and the separate-cut-paper board smooth and tiny. 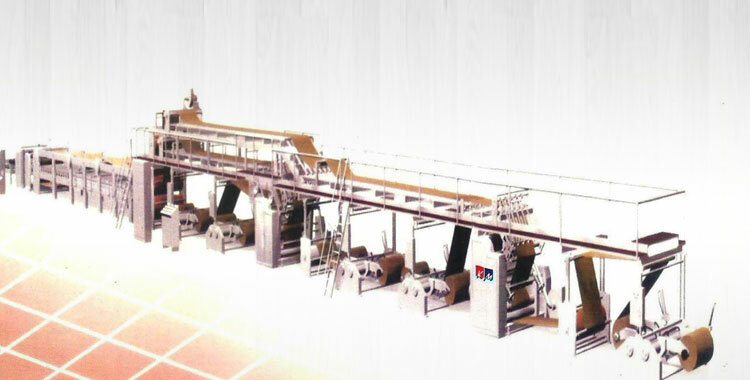 After Pre-pressing, separate cutting and creasing the paperboard we will accomplish the requirement of the product. The pressed trace do not arouse the trace learning phenomenon.